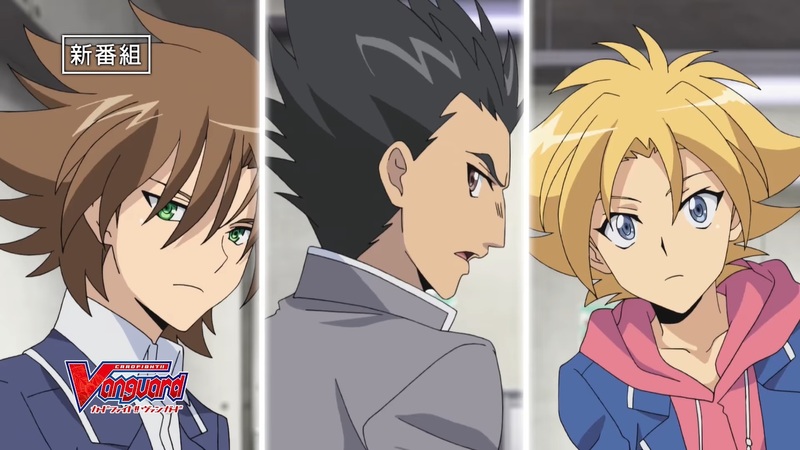 Bushiroad just revealed that a new television anime series based on the Cardfight!! Vanguard franchise will begin this May 5. Excited? Don’t place your cards on defense position just yet (oh, wait)… Adding to this, it will also make a spinoff television anime based on the in-story Bermuda Triangle mermaid idols; But that’s not all folks! Down the line there will also be a downloadable smartphone game titled Cardfight!! Vanguard Zero. All that too much for you? 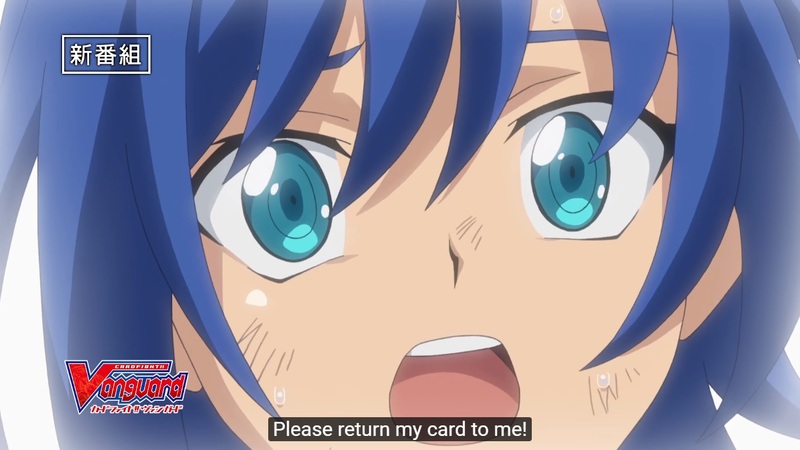 Check out the new promotional video above, which previews the new main Cardfight!! Vanguard anime’s opening theme song “Legendary” sang by Roselia. Its safe to say that CFV fans are gonna be busy this 2018. Next articleGeralt of Rivia joins the fight in SoulCalibur VI!